When I came to NTU I was absolutely blown away by the fantastic studio spaces, the enthusiasm of the students, and the involvement of the staff. What made you choose to study Fine Art at NTU? "I had thought that I wanted to study in London, as it is very popular and a traditionally prestigious place to study as an art student, though when I came to NTU I was absolutely blown away by the fantastic studio spaces, the enthusiasm of the students, and the involvement of the staff. 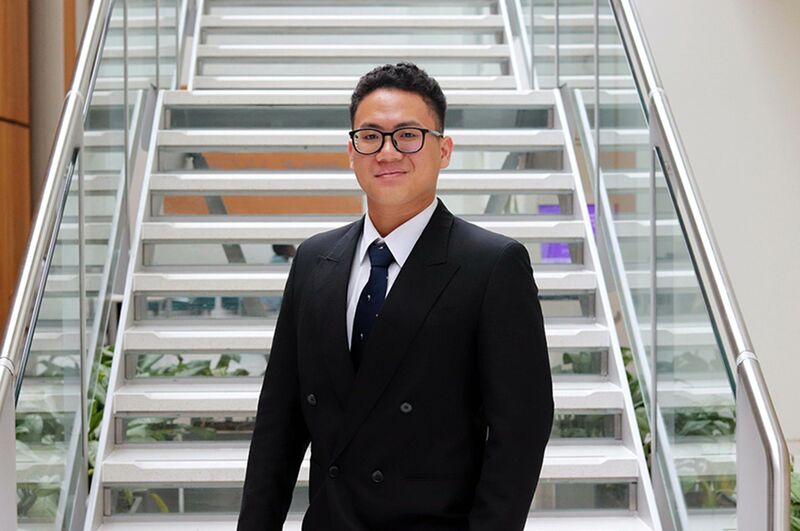 On attending other interviews, I found that this was unrivalled by any other university I visited, and I knew that NTU would be the best place for me." "The teaching standard at NTU is outstanding, and I have always felt incredibly supported by the staff as well as the other students. NTU’s Fine Art alumni have made Nottingham the fantastic creative city it is today, and it has always been made clear to students at NTU that they have every opportunity to succeed, with the support of the tutors and technicians." What do you think is different about the course at NTU, compared to other Fine Art degrees in the UK? "NTU is known as one of the most diverse Fine Art courses in the country, and multidisciplinary practices are nurtured and encouraged. I think that this is reliant on the incredible technicians who support anything students want to try out. There are great facilities at NTU, and I have personally had really excellent support from the moving image and woodwork technicians." What skills and experiences has the course given you, that will help you to continue with your practice and have a successful career? 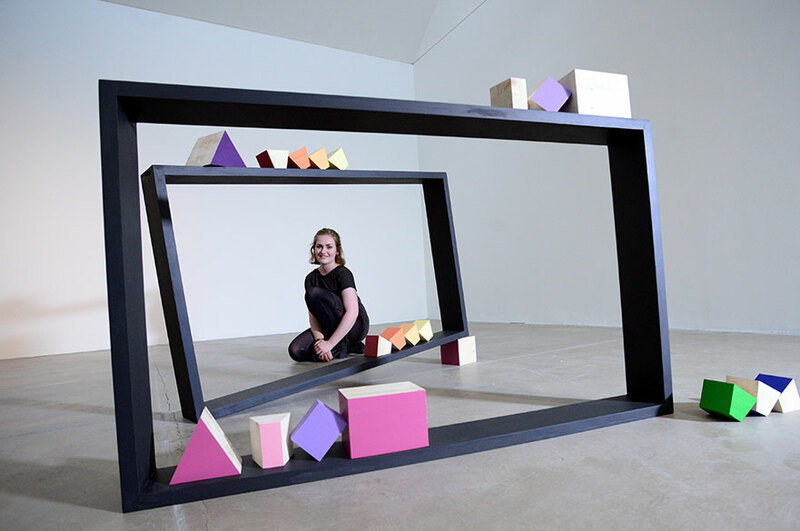 "My personal tutor in my final year, Emma Cocker, really pushed me to develop a critical voice, especially in relation to my own practice. I think that this is the most important thing I’ve learned during my time at NTU. It’s often really easy to finish a work and move onto the next without a second thought, but my practice can't develop if I’m not critically reflecting on what I have already done." How did you find the creative scene in Nottingham, and did you feel that it offered lots of opportunities for art students? 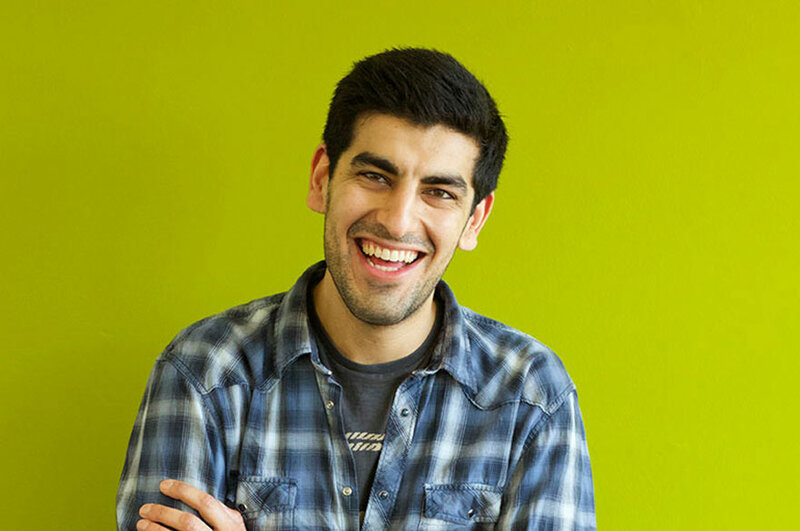 "Nottingham has a really incredible creative scene which really nurtured my development during my studies. I have been involved with a number of galleries and art groups through the city, and have always been welcomed and encouraged to use my own voice, building my confidence greatly. I can’t say enough good things about studying in Nottingham – it really is a fantastic place to learn about art and be involved in whatever you want to do. There really are no limits and I hope art students in Nottingham continue to use this to their advantage. 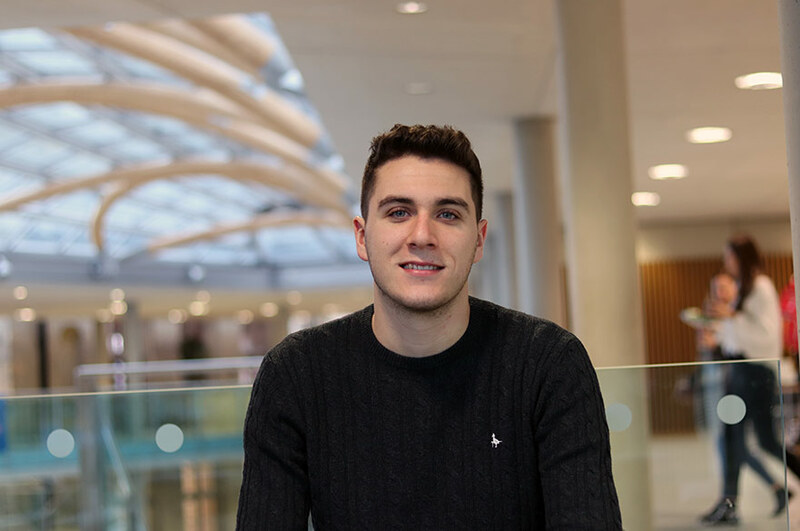 "I loved living in Nottingham to study, not only for its creative opportunities, but it’s just a really vibrant and exciting place to be as a young person." How did you find the Fine Art staff at NTU? "The Fine Art staff are so dedicated to the students, they will always make time to speak to them and offer both academic and personal support. Both the academic staff and the technicians have played a huge role in my development, not only with technical and academic activities, but also building my confidence as a young person. I can’t thank them enough." Congratulations on winning the Woon Foundation Painting and Sculpture Prize – can you tell us a little bit about the experience? "Sean Cummins, Course Leader for Fine Art, sent an email prompting students to apply, and he helped me to start research for my application after seeing my work in a seminar. "When I was announced as the winner I couldn’t believe it! I was so surprised and excited just to be shortlisted – it really is such an honour to be recognised at this level. I never thought this would be possible for me. "As a Fine Art graduate, it’s often a real struggle to support yourself and also have the money and time to afford a studio and materials to continue your progression as an artist. This £20,000 bursary gives me complete freedom to spend as much time in the studio as I can, and also the freedom to work with materials I could never afforded during my degree. "This opportunity has already significantly raised my profile as an artist. To be selected by such high profile judges, who now have an understanding and appreciation of my practice, is really incredible and I will work to ensure that this is the most valuable opportunity it can be for me."